Find a Better Income Protection Quote & We'll Beat It. *Quotes shown below are for applicants in perfect health. If you’d like the most accurate quote possible, based on your health, please complete our medical questionnaire. €34,704 per year until age 65. Premiums quoted include government levy of 1%. 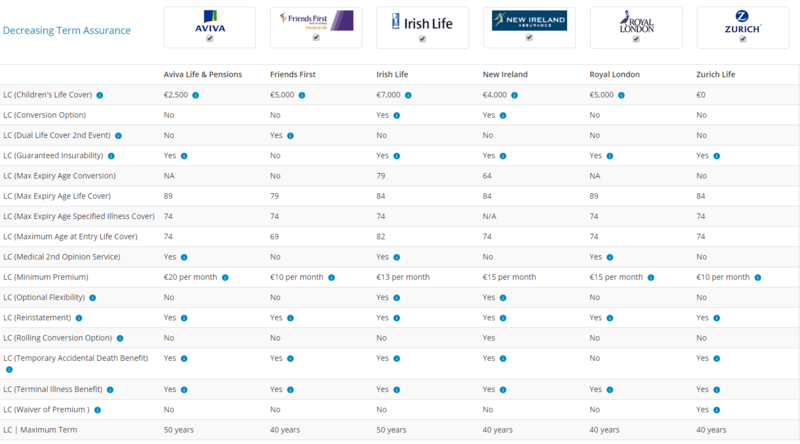 Life assurance can only be provided to permanent residents of the Republic of Ireland. Premiums quoted assume good health and a non-hazardous occupation and are subject to underwriting. The premium may change due to health or lifestyle reasons. See our underwriting information page for details. Joint Life.Based on cover quoted for the first life paying out on the first death only. Joint Life.Based on cover quoted for the first life paying out on the first death only . Dual Life.Policy pays out on first death and cover continues for the survivor. 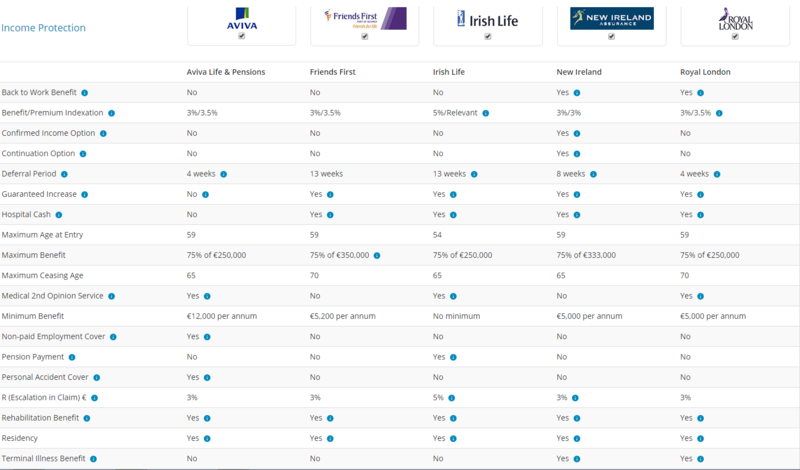 Income Protection - GuaranteedYour premium won't change for the life of your policy. Income Protection - ReviewableThe insurer can increase your premium every 5 years. 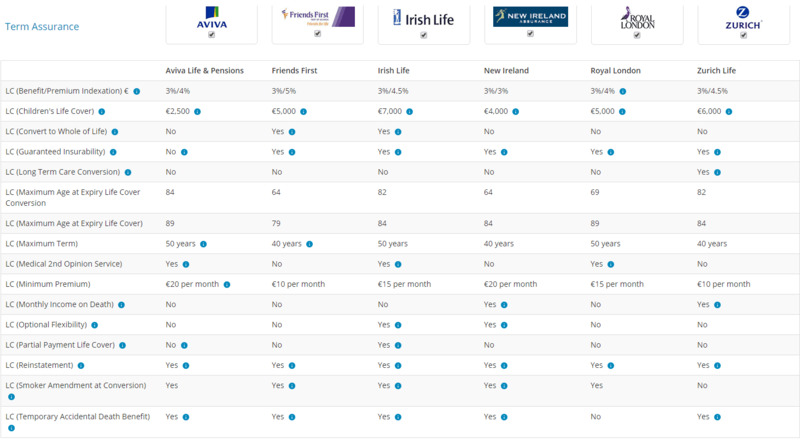 Monthly premium after tax reliefYou can claim tax relief annually on your income protection premiums.